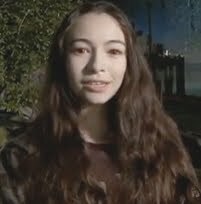 What do you think of Jodelle Ferland as Bree Tanner? Do you like her character? Are you going to buy the Bree Tanner novella written by Stephenie Meyer?